As a human resources professional, you’ve had to deal with a unique set of record-keeping and IRS reporting challenges since the passing of the Affordable Care Act (ACA). That’s why we designed ACAwise with people like you in mind! Here are three of the main ways ACAwise helps make ACA compliance simple and convenient for you! In order to complete Forms 1095-C for your ACA return, you’re required to enter in specific codes on lines 14 and 16. These codes provide the IRS with more information about the individual listed on that 1095-C Form, like their employment status and the health care offer and coverage provided to them. 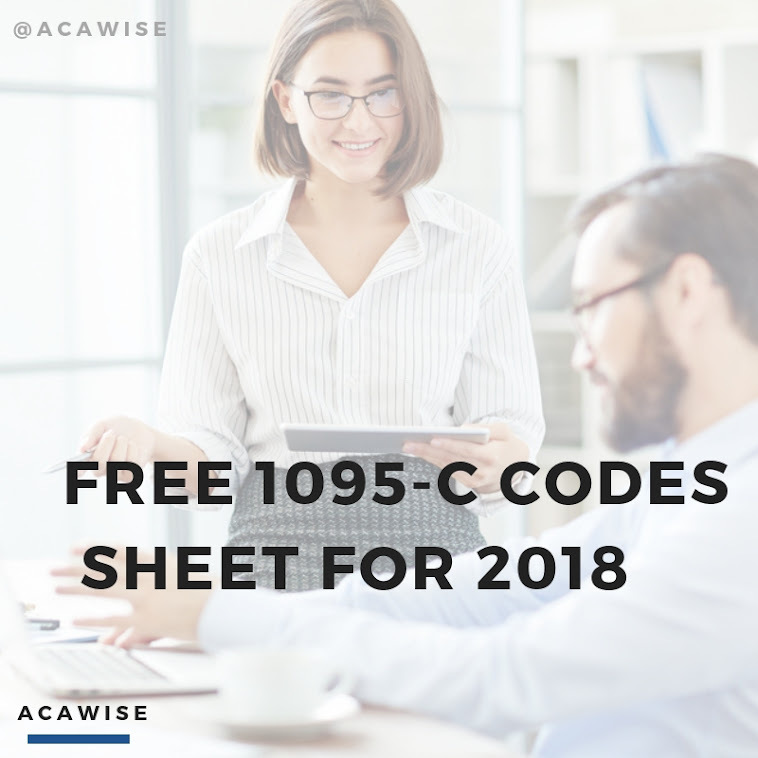 ACAwise comes with a Cross Walk feature that allows our program to interpret your employee data as you have it and automatically generate the codes you need to complete Form 1095-C. With this feature, you won’t have to interpret IRS regulations or codes so your ACA reporting gets done faster. A fair amount of confusion surrounding the ACA stems from having to learn the new rules and regulations in order to stay compliant with the IRS. With ACAwise, you don’t have to worry about that! That’s because we stay up-to-date on all the IRS’s business rules for ACA compliance to help ensure your information is in line with IRS and ACA policy. From your Dashboard, you can even generate reports for the most recent interpretation of your data and whether you need to make any adjustments to remain ACA compliant. Since ACAwise securely tracks your data all year to ensure ACA compliance, it’s perfectly set up to handle your ACA return e-filing each year. As you probably know, you’re required to complete either a Form 1095-B or 1095-C for each person/employee to whom you offered health insurance coverage throughout the year. ACAwise does this for you: it automatically generates the forms for your return for you to review. You can then e-file the return directly with the IRS and even have us mail your recipient copies for you as well. Of course, the best way to find out all the ways you and your business can benefit from ACAwise is to schedule a free demo with a member of our support team! They’re also available to answer any questions you have about the program in English or Spanish by phone (704-954-8420), live chat, and email at support@ACAwise.com.